On the National List of Threatened Species, it appears in the “Of Special Interest” category. In the 2004 edition of the Red Book of Spanish Birds (Libro Rojo de las Aves de España) it is listed as “Not Evaluated”. The construction of dams in narrow valleys, mountain climbing, and other uncontrolled leisure activities reduce its habitat and cause disturbances during mating season. Nevertheless, it benefits from fires because bare rocky soil becomes covered. Identification: Resembles a common thrush, but this bird is bigger. The male's plumage is a very characteristic dark blue on his back, while the female is brown with her underparts speckled with white. Song: It makes soft, fluty and penetrating notes, with vibrant chirbs. When alarmed it makes a short, loud chirp, followed by rough clicks, "bwee-rarr-rarr". Diet: It feeds on invertebrates during the entire year, in addition to the small reptiles it consumes during summer and fleshy fruits in autumn and winter. Reproduction: The breeding period begins in April. The nest is cup-shaped and is made of moss and grass and covered with small roots and very fine grass. It is placed in hollows and cracks in large rocks, slopes or rocky ledges and, in exceptional cases, this bird uses human structures. Both sexes care for the chicks. It occupies warm, dry areas where there is an abundance of rocky places, such as monadnocks, river canyons, coastal cliffs, and mid-mountain peaks. It can also live in human structures that are rarely used by humans, such as dilapidated castles or churches. It is found from sea level up to an altitude of 1,700 metres, reaching up to 2,000 metres in Sierra Nevada. In Spain: It is distributed throughout the southern side of the Pyrenees, the Central and Iberian Systems, the Montes de Toledo, Las Villuercas, Sierra Morena, the Baetic mountain ranges, the Balearic Islands, Ceuta and Melilla. It is also found, although more rarely, in the Cantabrian Mountains, the hills of Galicia, and the cliffs along the Atlantic coast. In Castile and León: It breeds in all the provinces, but the largest concentrations are in Arribes del Duero (Salamanca-Zamora) and the foothills of the Central System (Ávila-Segovia). In León, Burgos, and Valladolid, it very rarely nests. Movements and migrations: The populations in the Mediterranean basin are sedentary; however, there are some specimens that go to central and eastern Africa to spend the winter. On the other hand, the Asian populations are much more mobile and move to warm regions in south and southwest Asia after breeding. 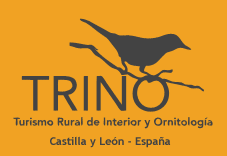 In Spain: There is an estimated population of more than 10000 breeding pairs. 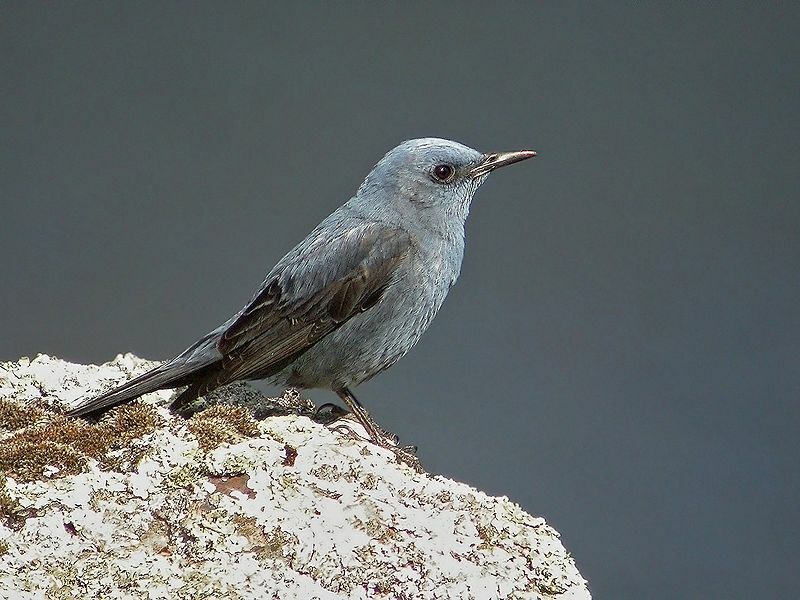 In Castile and León: There is an estimated population of 700-800 breeding pairs.